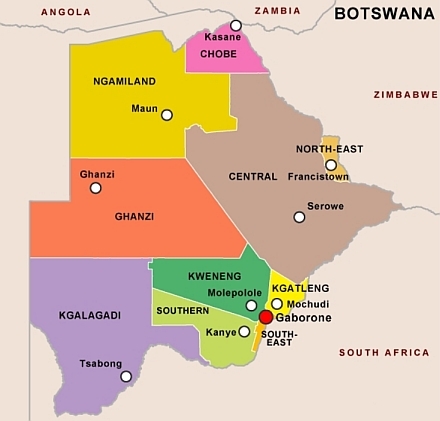 PolyNet Ltd. today announced that it has received an order from a leading mobile operator of Botswana to implement network synchronization system and provide the related services. The ordered implementation project starts with on-site network synchronization training and will be followed by the system installation. To measure the synchronization quality PolyNet’s own developed Wander Analyzer instrument is also part of the deliverables. The installation of PolyNet’s network synchronization system is a significant step towards the enhanced network performance and service quality. The project will cover the installation of network clocks (SSU), GPS receivers, NTP Servers and sync network element manager (ClockView). PolyNet, as a developer and manufacturer of network synchronization systems provides precise time and frequency references, measuring instruments and professional services to the wire line and wireless operators worldwide to ensure the firm foundation of their optimal network operation.